Glad to see you arrived at my door! 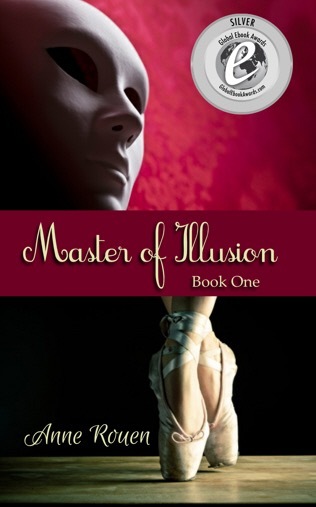 Murder, Magic, Music and Obsession: Master of Illusion follows the lives of childhood comrades, Angel and Elise, as they run hand in hand from a history of treachery, heartache and crippling abuse. Under the mask of exceptional talent and in the name of justice, they each grapple with their own damaged version of love and loyalty, while fiercely protecting their terrible secrets. Set in the operatic era of 19th century France, talented dancer Elise is discovered by the eminent Opéra Français and is whisked away from a simple life to fulfil her dreams of becoming prima ballerina. Her path is forever changed the day she rescues the disfigured, amnesic genius—Angel—from a life of abandonment and mistreatment. Angel's obsessions define him: his emulation of the Phantom of the Opera coupled with a latent dark side develop into a fervent passion for a young soprano. 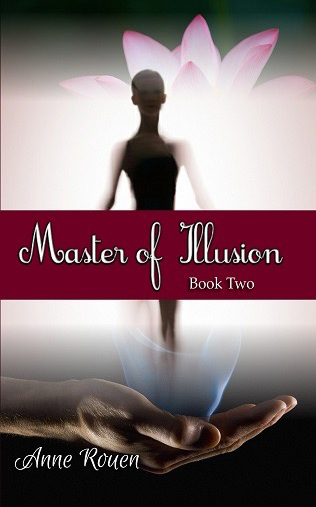 Cast under Angel's charming spell, Elise assumes the role of his protector and nurturer—only to discover that she, too, wields powers of her own: persuasion and contrivance. In trying to reach the pinnacle of operatic success, Angel and Elise are faced with the challenge of defining justice, love and self-acceptance. 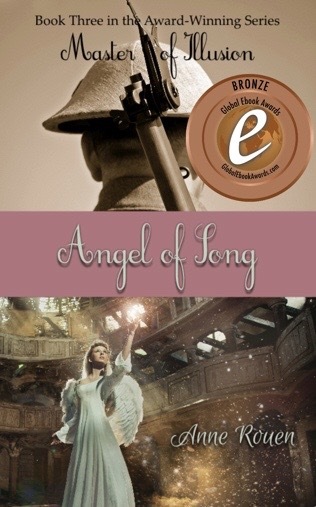 Through abandonment, Angel knows only one form of love— obsession; and Elise, whose purity lies in ruins at the hands of evil, is raped of her capacity for romantic love. 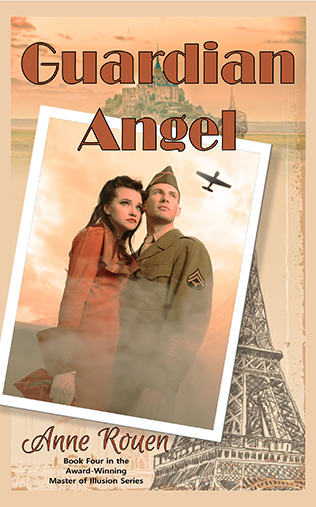 From the Global Ebook Award-winning author, Anne Rouen, comes the fourth exciting instalment in the Master of Illusion Series, Guardian Angel—a historical romance adventure set in World War II. Ten-year-old French singer Nicolas de Beaulieu seems to have it all in the rigours and depression of the 1930s: money, social status, fame. But as he grows up, he becomes no stranger to grief and loss. 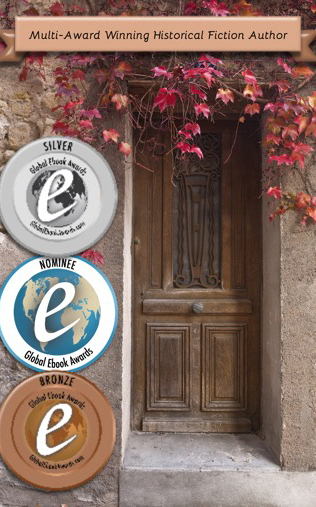 World War II begins and Nicolas finds himself in deadly peril, hunted by the Nazis. His already complicated relationship with the girl he loves takes a new direction when France surrenders to Germany, and they fight a different kind of war as part of la Résistance.